The prep course will be held in-person, Monday through Thursday from 5:30 pm to 7:30 pm for six consecutive weeks. The class culminates with an all-day hackathon on Saturday, March 23rd. This is a fantastic opportunity for SLO County residents who are interested in learning web development and software engineering but aren't sure where to begin or if it is really for them. There is no requirement for students in the prep-course to continue on to the Cal Poly Coding Bootcamp but if they do then the $250 fee for the intro course will be credited towards the coding bootcamp tuition. 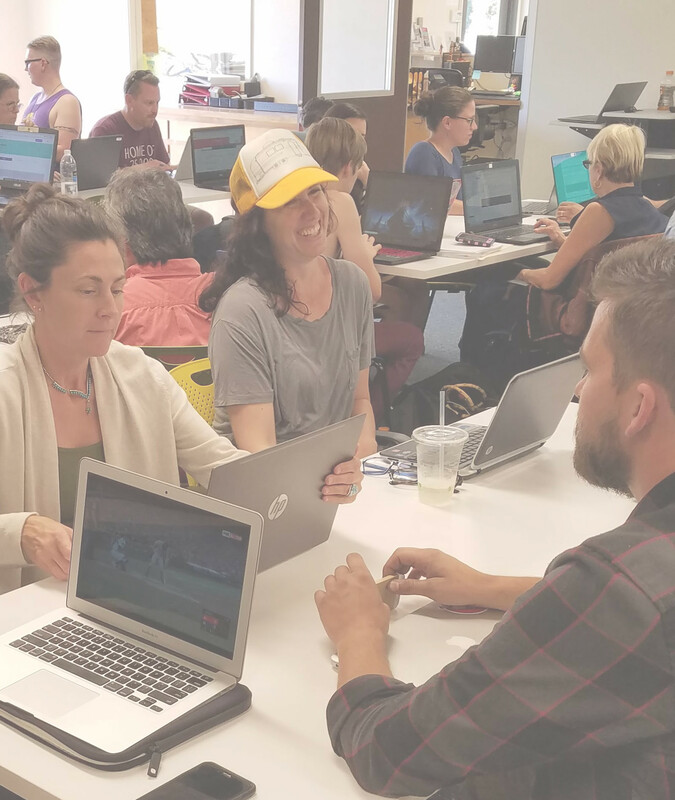 The Cal Poly Coding Bootcamp is part of the Cal Poly Extended Ed program. You do not need to be a student at Cal Poly to register, it is open to the community.